Kaliji, TriYoga founder explains, "As the ageless teachings state, when two or more are gathered together for the benefit of upliftment, the light becomes brighter. Satsang, or companionship with like-minded people gives support for a discipline, like meditation or an asana practice and brings more energy to the practice. One may be influenced by being in certain surroundings- a class or gathering- in the inspiring company of others to do something out of the ordinary, feel satisfaction and have fun. A walk to the beach with yoga friend. Through regular practice, inner strength develops, enabling one to choose the high road and to be "in the flow". But until such strength is developed, one can be protected and benefit from the support of positive group energy." Practicing yoga offers many opportunities to be with those of like-mind. 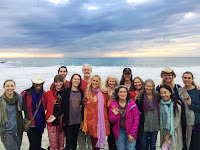 Yoga classes, conferences, retreats, and asramas offer a schedule of programs and forum for study for various size groups. The stimulation from practicing yoga together allows healthy friendships to emerge, giving inspiration for conscious growth. Personal Practice The inner wealth that springs forth from having a personal practice creates a calmer mind through positive samskaras. This is reflected in better relationships and a more positive lifestyle in general. Living the teachings of yoga is the greatest gift one may share with loved ones and all friends known and unknown. 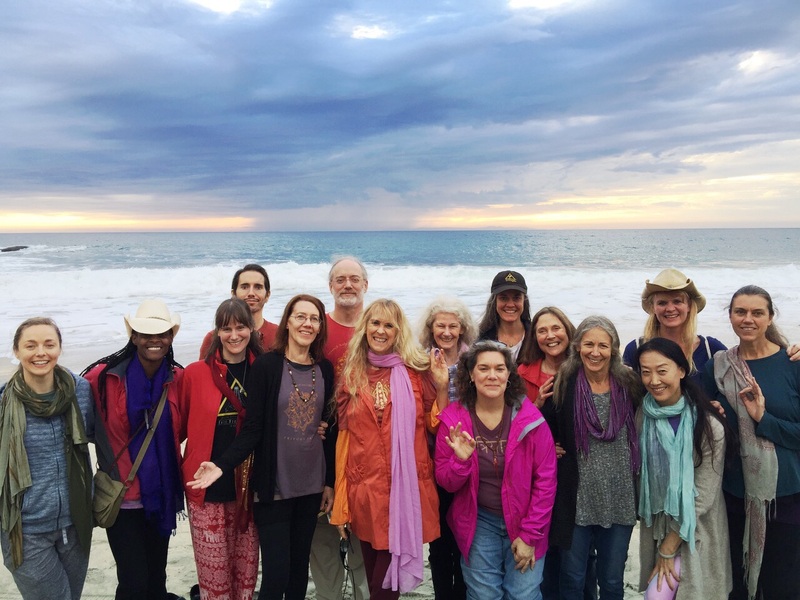 As one’s practice of yoga continues to deepen, the community begins to feel like an extended family. Then with open arms this feeling expands to the planet, including respect for the environment, animals, and all life. At the heart of yoga is the lifestyle of ahimsa. 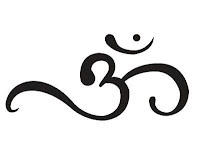 Ahimsa means non-violence toward oneself or others. It is one of five yamas or restraints listed by Sage Patanjali in Chapter 2, Verse 30: nonharming, truthfulness, nonstealing, sense control, and greedlessness. Community awareness is impossible without abiding by this basic universal law. 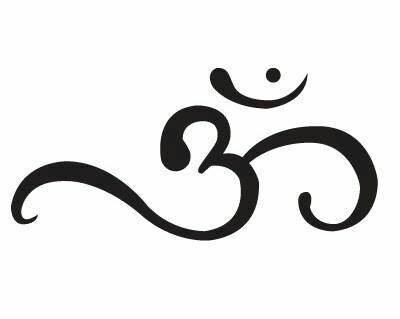 Ahimsa is to be honored in mind, speech, and body. 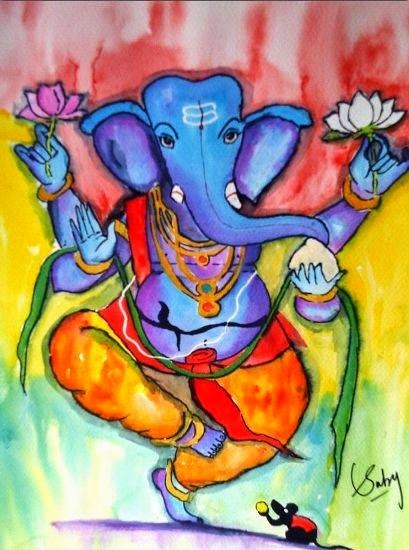 Mental ahimsa is reflecting positive thoughts upon manas, the mental field, the mind. This balances emotions and enhances mental clarity. Check our schedule for a TriYoga Davis community event or Satsang this fall. If you have an idea of what this Satsang could be, let us know. Music, kirtan chanting, drumming, dancing, dinner!